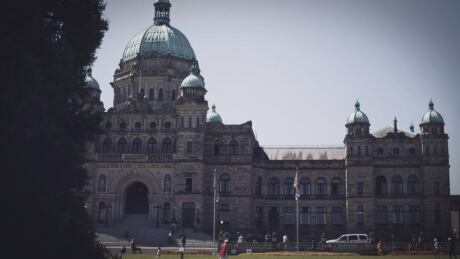 Tuesday's Throne Speech will mark the start of the spring sitting at the BC Legislature. Affordable housing, daycare, and Indigenous rights are expected to headline the upcoming session. Mounting losses at ICBC and debt at BC Hydro continue to cast a dark cloud over the province's financial future.